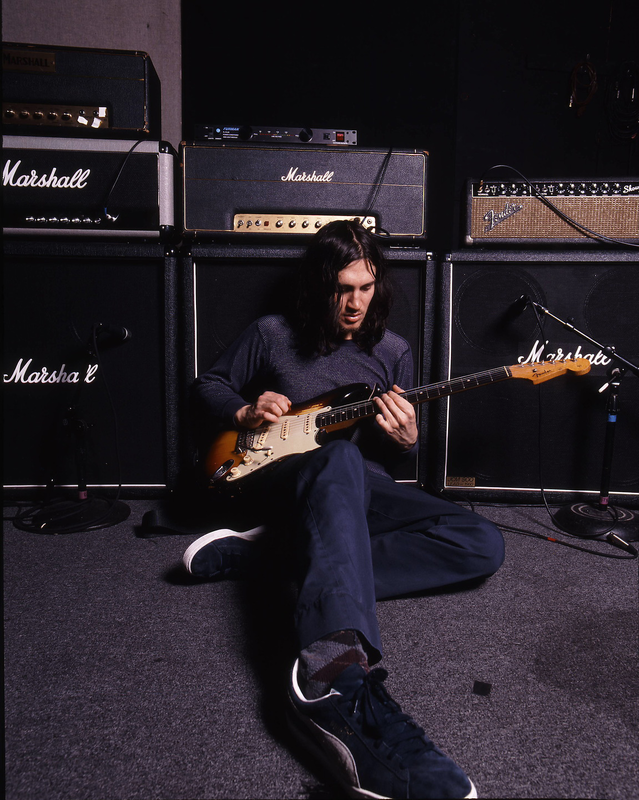 When John Frusciante rejoined the Red Hot Chili Peppers, Anthony Kiedis bought him the '62 Fender Stratocaster - as said by Kiedis in his autobiography, Scar Tissue, they went to the Guitar Center in LA and Frusciante picked the guitar. Did you participated in choosing it? What are the guitar's main features? Dave Lee: "No. 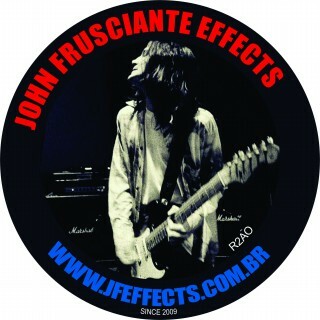 That all happened before any of us knew John was back in the band. When that decision was made that John was returning, it was real hush hush at first."